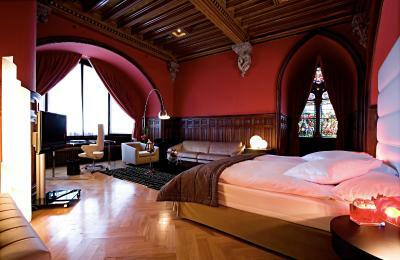 Lock in a great price for Château d'Ouchy – rated 9.1 by recent guests! Ellen, the lady who checked us in was very nice and helpful. Our flight from the States arrived in the morning and she was able to get us a room right away. The place is gorgeous and well maintained. Location is outstanding. 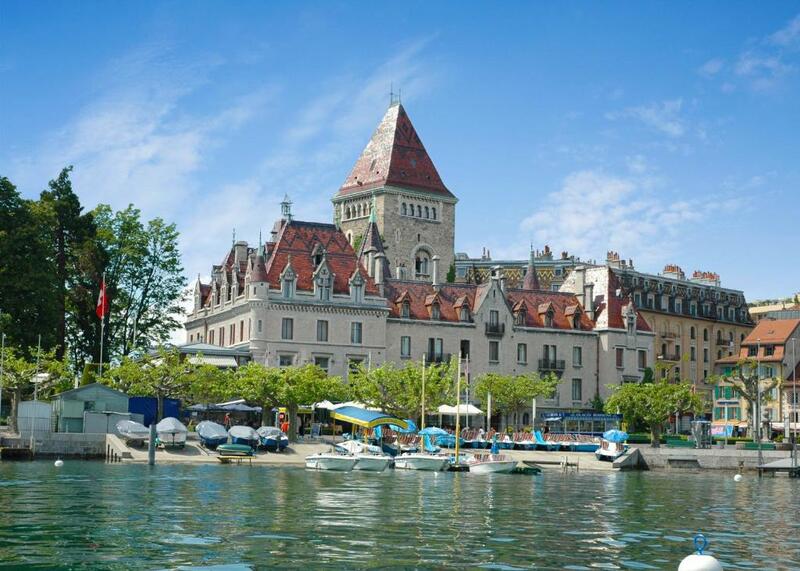 Lausanne is nice but the real picturesque part of the city is Port Ouchy where Chateau Ouchy is located. 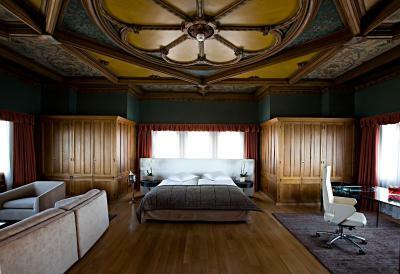 The room is definitely bigger than most rooms in Switzerland. The view from my room, the modern lounge lobby. I liked that it wasn’t classic. Friendly staff. 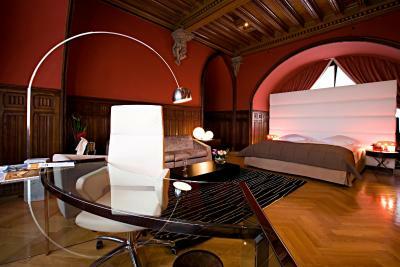 Charming place located in former castle, elegantly appointed. 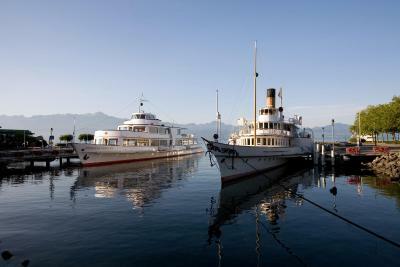 Located on Lake Geneva near the pier and across street from the metro. Very quiet and restful in January. Lovely views. Very comfortable bed,pillows, duvet. Location superb. 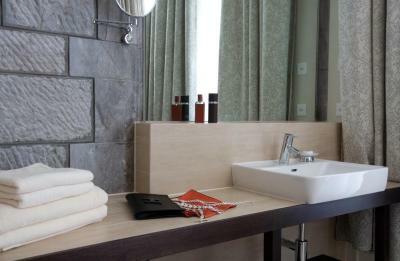 Nice touches in rooms. Extremely helpful and friendly reception staff. 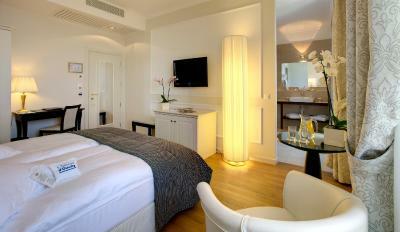 The mattress was superior, loved the white linen and the room was very clean. The location is perfect, he view from the room was breathtaking. 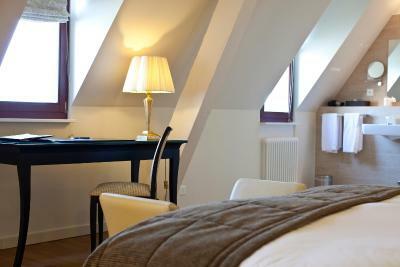 The rooms are tastefully decorated and well equipped. The staff is very nice and helpful. The veiw from our room was amazing.. the room and bathroom was very clean. The linens were clean and crispy. 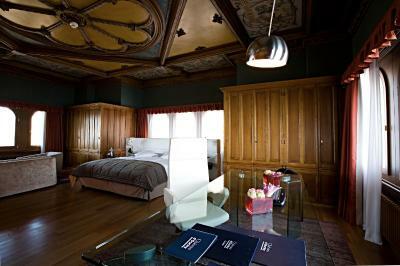 The room is beautiful y furnished. Modern and elegant. 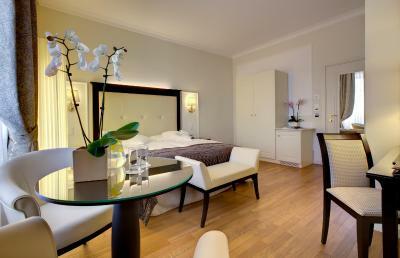 I like the wood flooring in the room( no carpet in the room). 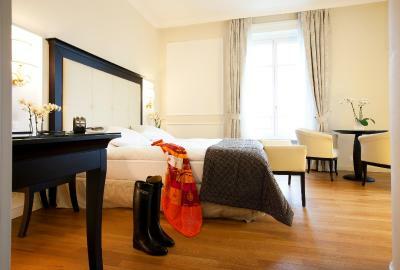 Château d'Ouchy This rating is a reflection of how the property compares to the industry standard when it comes to price, facilities and services available. It's based on a self-evaluation by the property. Use this rating to help choose your stay! One of our best sellers in Lausanne! 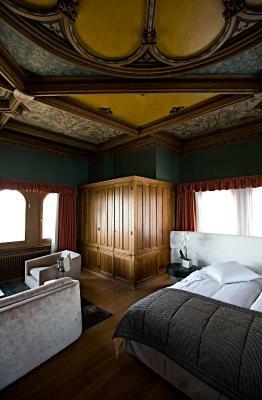 The Château d'Ouchy is a renovated medieval castle with an original donjon (keep) in a scenic location in Lausanne, directly on the shores of Lake Geneva. Guests can enjoy the Mediterranean restaurant, the cozy bar, the outdoor pool, the modern leisure area with sauna and hammam, and the terrace facing the lake. 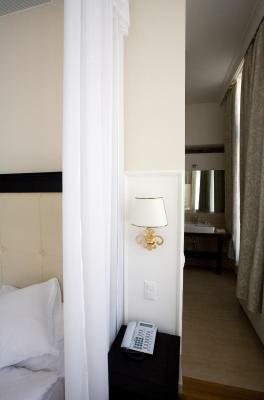 Rooms are air-conditioned and feature a TV, seating area, mini-bar, and a bathroom with bathrobes and slippers. Guests of the Château d'Ouchy have free access to the spa of the Beau-Rivage Palace at a surcharge. 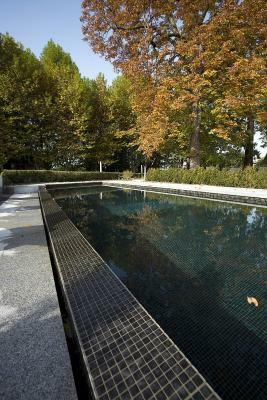 This property also has one of the top-rated locations in Lausanne! Guests are happier about it compared to other properties in the area. 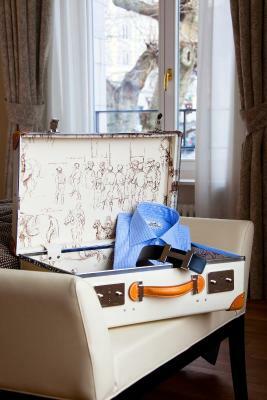 When would you like to stay at Château d'Ouchy? 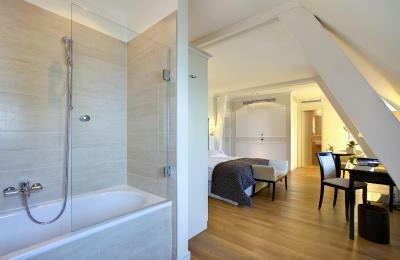 This room has views of the city and comes equipped with free Wi-Fi, bathrobes and slippers. A baby bed can be added. Please note no extra bed is available in this room type. 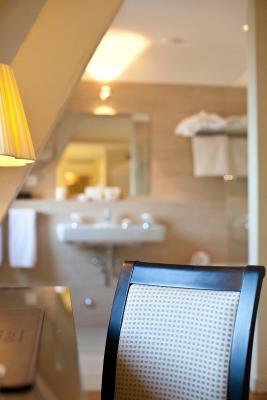 This room offers views of the lake and the mountains and comes equipped with free WiFi, bathrobes and slippers. 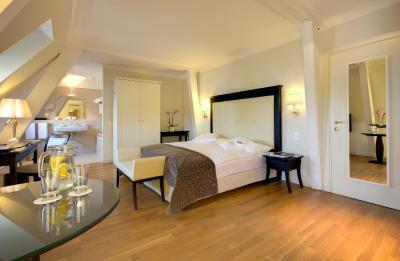 Spacious room with panoramic lake and mountain views. 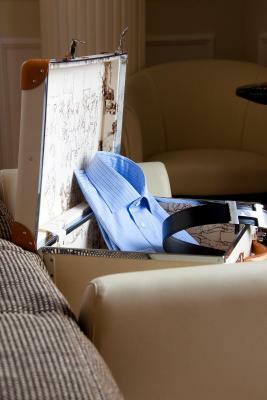 They come equipped with free Wi-Fi, bathrobes and slippers. 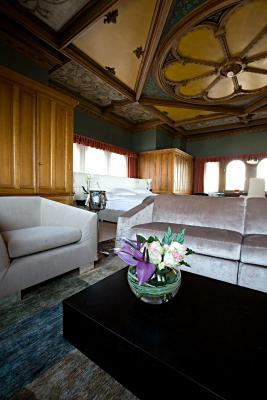 The junior suites has lots of space. Free Wi-Fi, bathrobes and slippers are provided. Please specify preference of a double bed or twin beds. 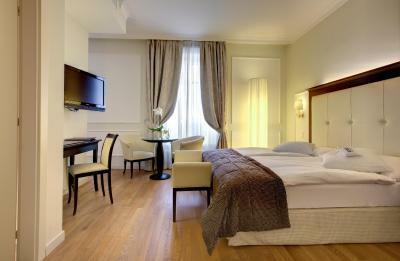 Spacious rooms with a four-post bed and a sitting area. Guests enjoy grounds or city views. 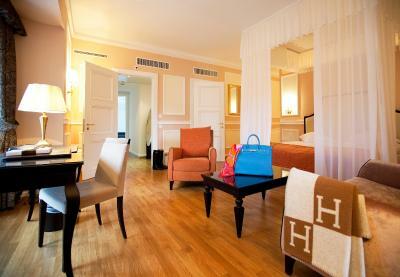 Free Wi-Fi, bathrobes and slippers are provided. 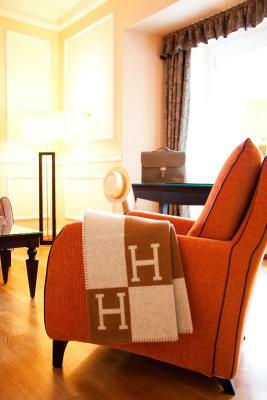 House Rules Château d'Ouchy takes special requests – add in the next step! Château d&#39;Ouchy accepts these cards and reserves the right to temporarily hold an amount prior to arrival. 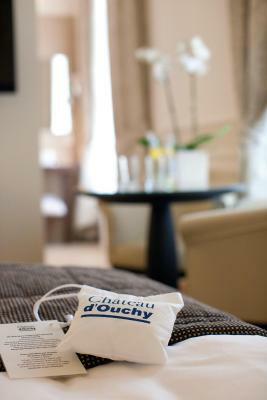 Château d'Ouchy accepts these cards and reserves the right to temporarily hold an amount prior to arrival. Please note that there is only a very limited amount of parking spaces available. Reservations are not possible. Sound proofed rooms, even on the street side. 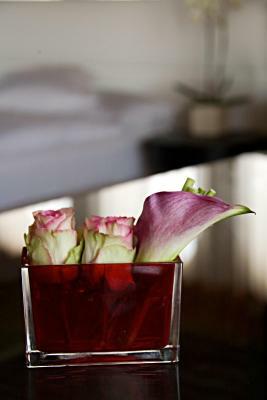 Excellent hotel with superb staff. The staff was impolite and not cooperative. Thin walls, I can hear everything around my room from the inside not outside. 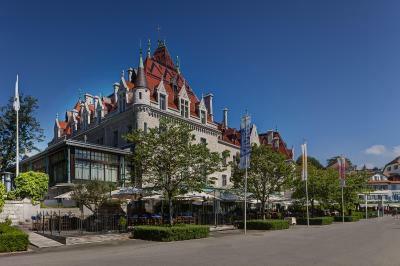 This hotel appears to be an annex to the Beau Rivage Palace about 200m away. This is where we had to go for the spa facilities. Also the restaurant wasn’t able to accommodate guests and the only eating space was at a bar on stools. 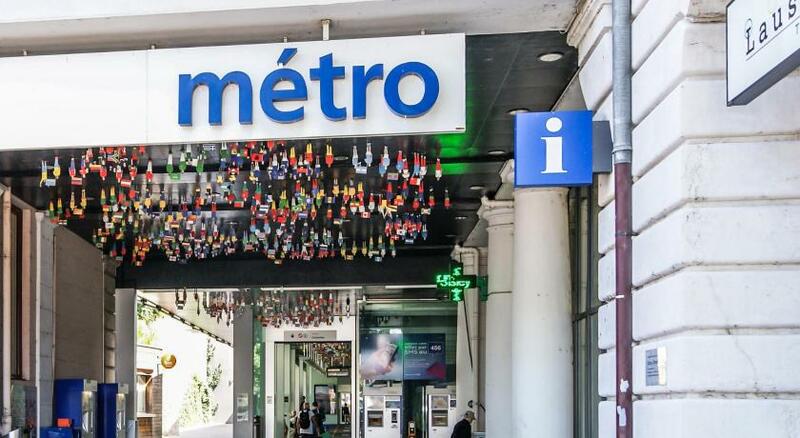 We didn’t have any assistance from the staff to find a restaurant but found one a short metro ride away. The location was good. The building has a lot of character, but appears to have been recently renovated. 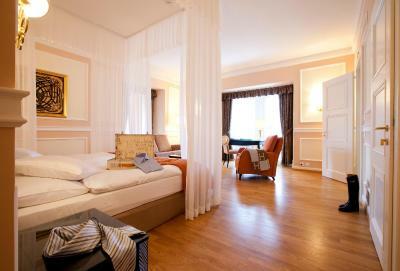 The room was clean and well fitted. A bit noisy and bed sheet was not clean! Pillows were awful. 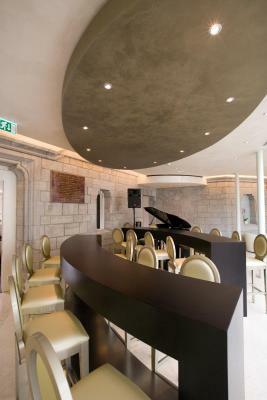 Fantastic location, lovely inside and out, great staff. The location was amazing and near to everything, lake and metro are in walking distance. Was not told in advance that the restaurant was closed due to renovation. Very noisy. 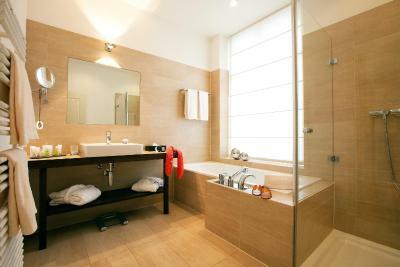 The bathroom lacked disabled facilities such as support bar in the bath and shower. There was a lack of drawers in the bedroom. Didn't like background music in bar area. No decicated smoking area. 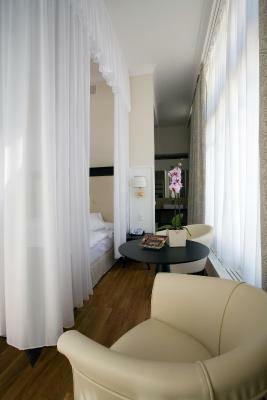 The staff was exstremely helpful.Plenty hanging facility in bedroom. Super clean. Good breakfast. 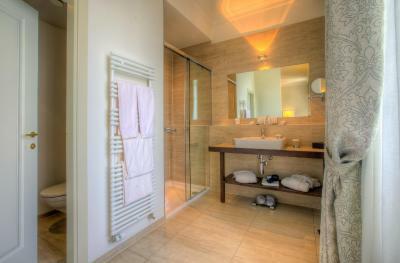 Great towels in bathroom. Bed great. 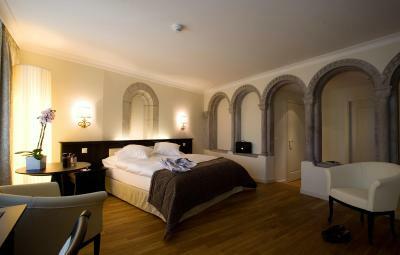 Nice room with the charm of the ancient castle.